Part of the allure of incorporating mid-century pieces into the look of your home is knowing that they’re crafted to withstand the test of time. There’s something reassuring about sitting in a chair or putting your feet up on a coffee table that has such an illustrious design pedigree. If your home already has mid-century elements, then maybe it’s time to let your look evolve. To help you along, here’s some insight into our retro styles, along with some inspiration for your home. When you look back at our very first recliner introduced in 1969, you’ll notice: Clean, simple lines and the use of metals where one might normally see wood. At the time, these elements were all hallmarks of a uniquely new, highly functional and unfussy approach to seating offered by Stressless®. It also marked a notable contrast to the wingbacks and ruffled pleats that filled dealer showrooms at that time. 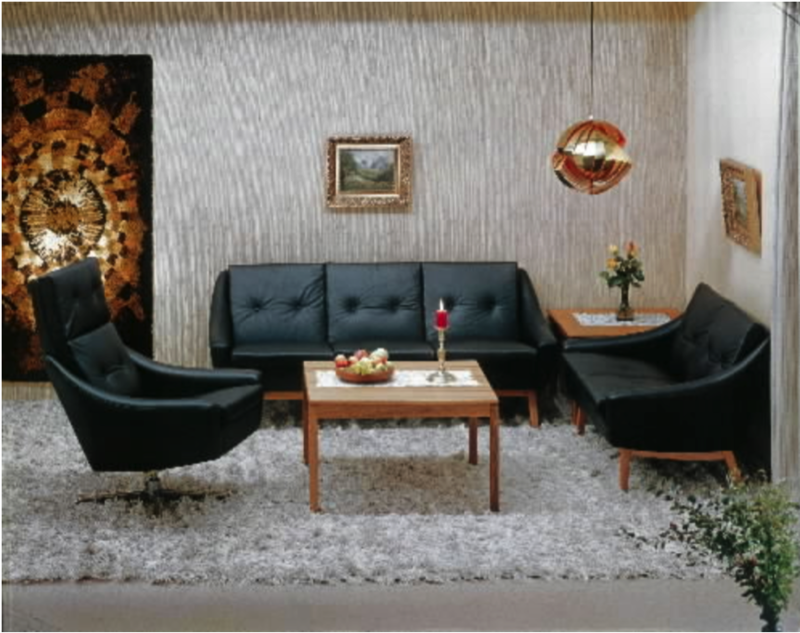 Today, many of these same characteristics have evolved and entered the market again under a specific name: mid-century modern and more often than not this style is attributed to the Scandinavian regions. Stressless® Metro and new Stressless® Skyline are getting rave reviews from designers; consumers favour the modern lines, pinched leather design and sleek metal base. Want to bring mid-century modern to the mix in your home? Or build on what you’ve already done? 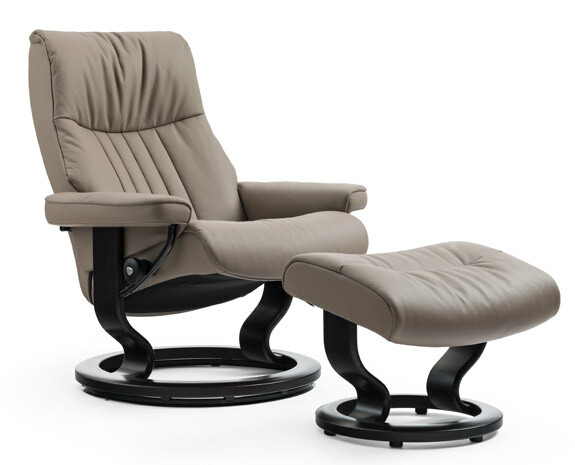 Browse the Stressless® brochure and get inspired! You’re bound to find a look, traditional or modern, that you will love.